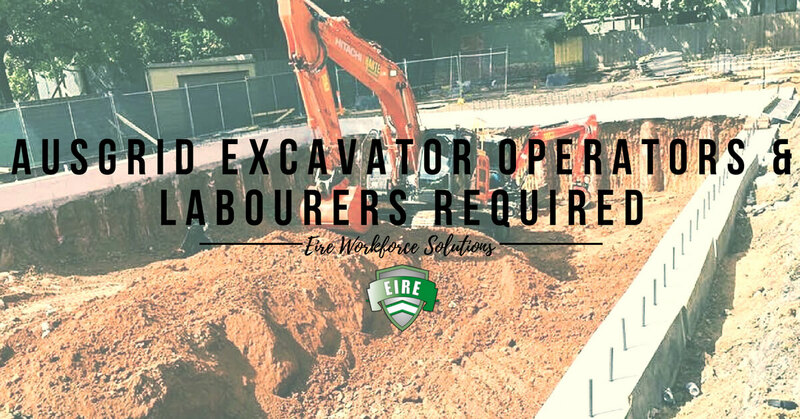 Eire Workforce Solutions require an Excavator Operator in Sunshine, Melbourne. This is a large civil site with months of on going work. 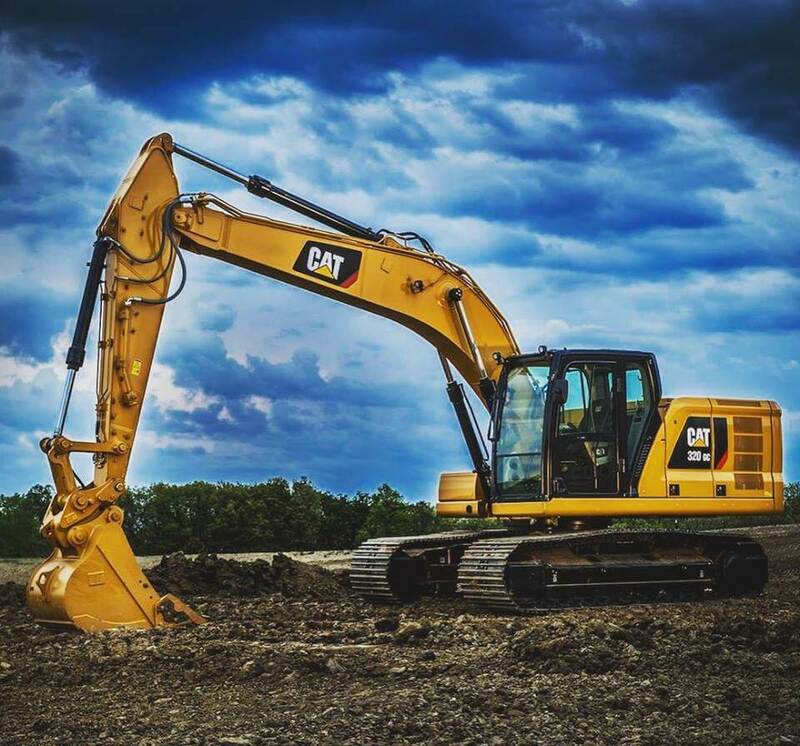 Excavator Operator required for on going work in Angelsea. 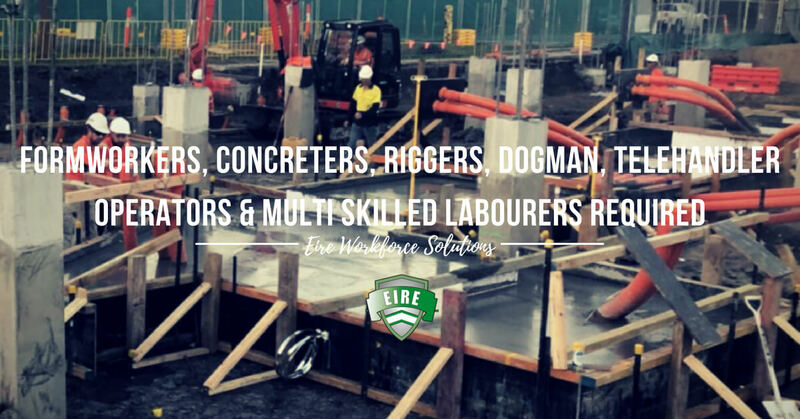 Experienced civil construction Supervisor required for full time position with civil construction company in Melbourne. 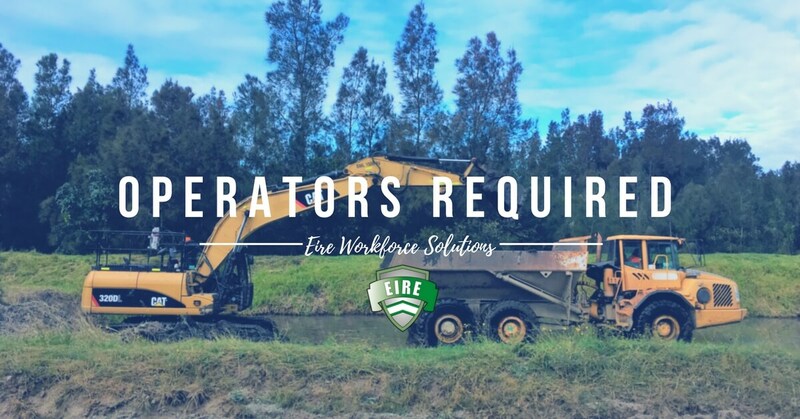 The client is looking for someone who can assist and oversee the planning and organisation of civil construction works onsite. we are looking for an ambitious resource coordinator for our Sydney Office. Eire Workforce Solutions is a well-established and highly respected Labour hire company with a huge presence in Victoria and growing presence in NSW. 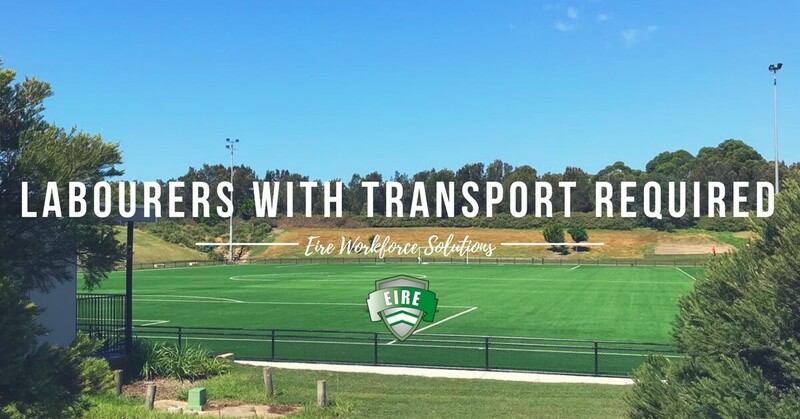 Eire workforce strikes the perfect balance between a dedicated hard-working culture and a fun working environment Established for over 8 years, the company has experienced rapid growth each year. 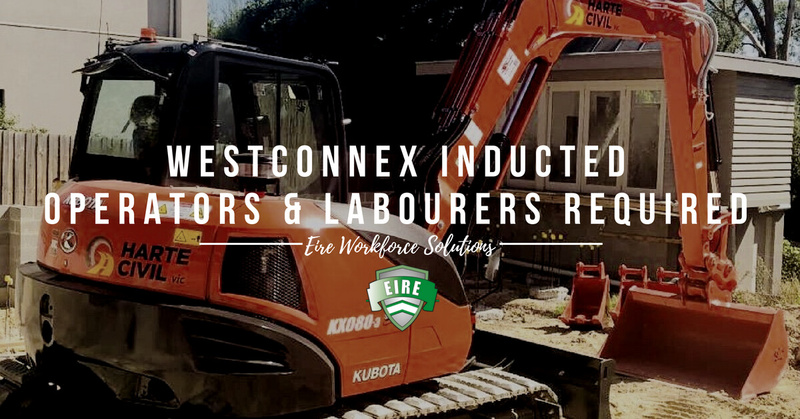 The Sydney Division is responsible for increasing business and ensuring optimum levels of customer satisfaction are maintained to ensure customer and contract compliance. Top Rates, Penalty Rates & Travel Allowance. Top Rate, Penalties & Travel Allowances.